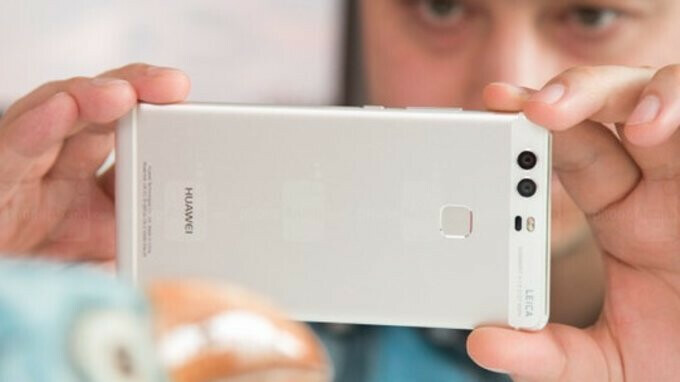 Last month, an email sent out by Huawei Support UK stated that the Huawei P9 from 2016 would not be receiving the update to Android 8.0 Oreo due to hardware limitations. Now, however, in a move that suggests this may have been incorrect information, the Chinese company has confirmed that the update is rolling out to the smartphone in its home market. The new software, which also introduces the newer EMUI 8.0 interface, brings various new features such as Picture-in-Picture mode and updates to the way notifications are handled. Additionally, the UI also receives various modifications, embracing stock Android ever so slightly more. Nevertheless, the overall look is still heavily modified. In terms of when the rollout will begin, Huawei has confirmed that the update actually started arriving on devices yesterday in China. This suggests nearby markets should begin receiving the modifications in the near future too. Aside from the Huawei P9, the new software is also being rolled out for the larger P9 Plus model, as well as the Huawei Mate 8. Additionally, various Honor devices are presently receiving the update too, these being the Honor 8, Honor V8, Honor Note 8, and Honor Play 6X. How did you manage to do that? It was an ota. Those Huawei/Honor support representatives from around the world only hinder the image of company. They better reply they don't know than misinform.